It’s hot out there! 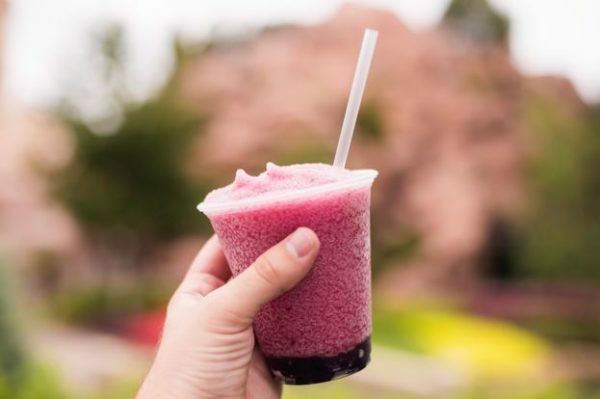 But, I am here to share with you the best way to cool down at Walt Disney World and the Magic Kingdom in the month of August. How does an Extreme Cookies and Cream Milkshake sound? And what even make this cookies and cream milkshake even more magical is that you can enjoy as much as you would like for one flat rate! In 2017, the Plaza Restaurant in the Magic Kingdom introduced all-you-care-to-enjoy milkshakes. Each month, the flavor changes but the unlimited part of the deal remains the same. The cost is just $9 plus tax. 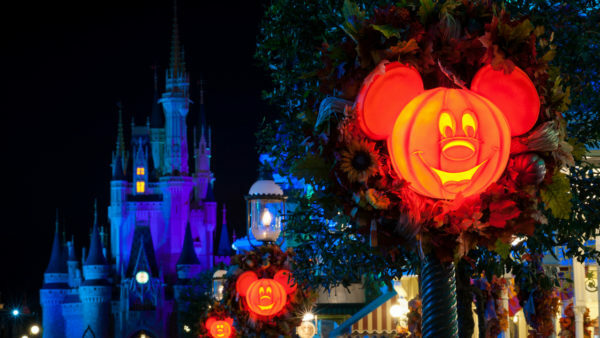 While at the Magic Kingdom, make sure to check out the all of the Incredible events going on this Summer! Head over to Tomorrowland and check out all the happening going on at the Tomorrowland Incredible Expo. From Jack-Jack’s Diaper Race to limited edition food and beverage item, it’s definitely an “Incredible” Summer at the Magic Kingdom!